Wow so many new guys. Welcome! 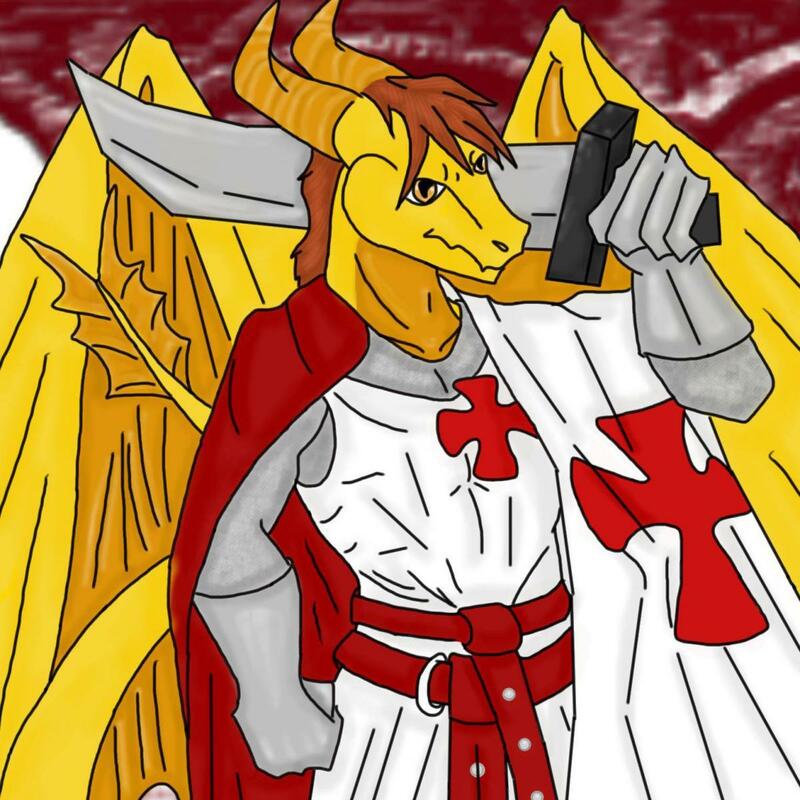 You seem to be some Christian furry warrior or protector of some kind, right? cool beans man, welcome to the club! Why not tell us a little about yourself? 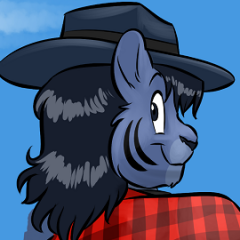 Welcome to Christianfurs! Glad you could finally make it with us. Welcome here. I hope that you enjoy it. Welcome to CF buddy. I'm Groot pronounced G-Root. Hope you enjoy it around here. Hello, Percival, and welcome to Christian Furs! The name's Joshua Reynard. Nice to meet you!